This specialist machine is capable of tipping into skips and small lorries. Ideal for landscapers and public utilities, a suitable compliment for the mini excavator. 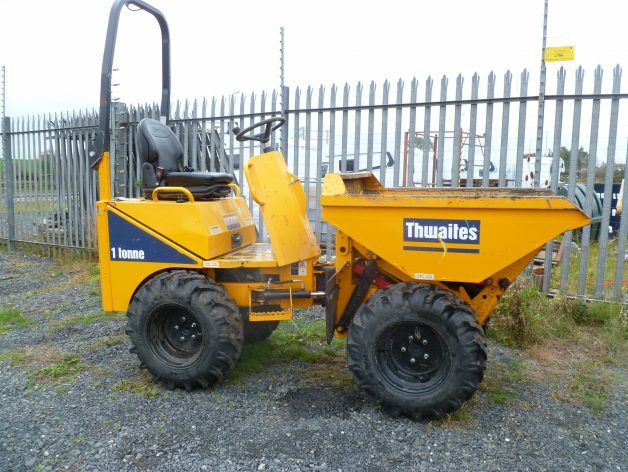 Also available is the 1.5 t narrow access dumper.